Toronto ON, Canada – On April 16, 2013 at the Toronto Board of Trade, TiEQuest announced TrendyMED Inc. as the runner-up winner of the TiEQuest 2013 business venture competition. “The acknowledgement of these awards is an important milestone in our evolution and a testament that we are on the right track”, said Ronny Barrelli, CEO of TrendyMED Inc. “With this exposure we aspire to raise the required funding to support our ongoing innovative and entrepreneurial activities with ground breaking ideas to the benefit of human kind”. 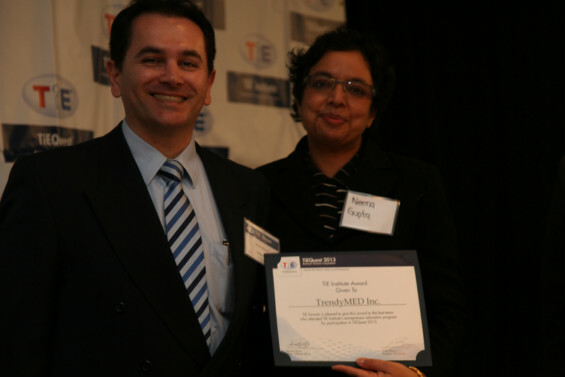 In addition to second place, TrendyMED Inc., was also recognized with the TiE Institute award. This award recognizes the most successful company in TiEQuest who is also a participant in the TiE Institute program for the year. 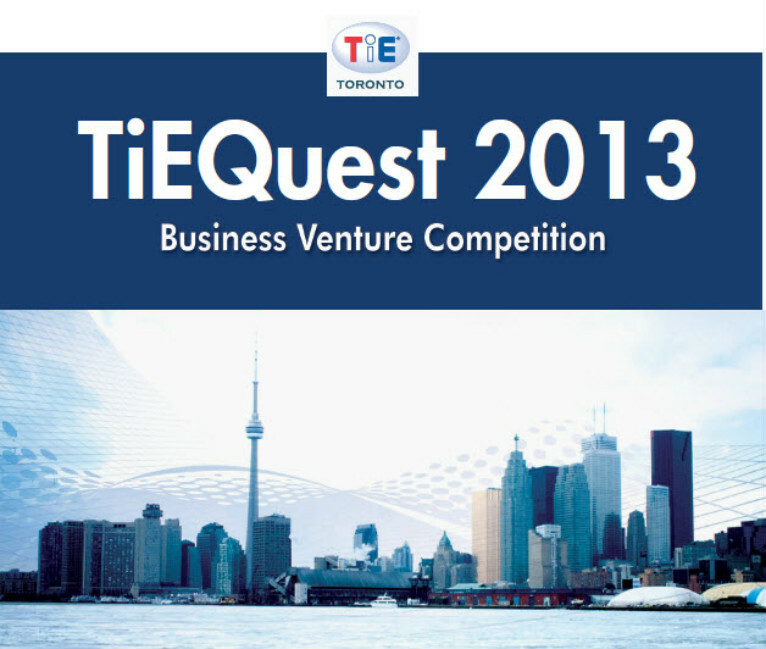 TiEQuest is the largest annual business venture competition in Canada held in Toronto that encourages entrepreneurship, engages emerging entrepreneurial talent and creates an ecosystem of innovation. The mission of TiEQuest is to connect entrepreneurs and business enthusiasts with the private equity and venture capital industry. More than 325 entrepreneurs from Canada and the US enrolled to TiEQuest 2013 encompassing a variety of industry categories led by ICT (Information and Communication Technology) 41% followed by Healthcare with 19%. TrendyMED Inc., is a young medical devices company that develops a revolutionary line of infusion products and accessories addressing a global market of over $3.5B. TrendyMED has invented the MobileIV™ infusion device, a small lightweight environmentally friendly product that delivers intravenous (IV) infusion liquids to patients from any size bag without the need for gravity and poles. The MobileIV™ does not require any electricity or even batteries and can be mobilized safely and easily Anywhere, Anytime and in Any Position costing only a fraction of what traditional devices cost yet offering much greater value to both patients and healthcare providers.